Achieving Equilibrium: Fat 'n Fit! I have always been fit - even before I lost the weight. I took PE all through high school, even after it became optional. I signed up for "Superfit" in Grade 11 (what a lame name!) and actually won the Grade 10 PE award. 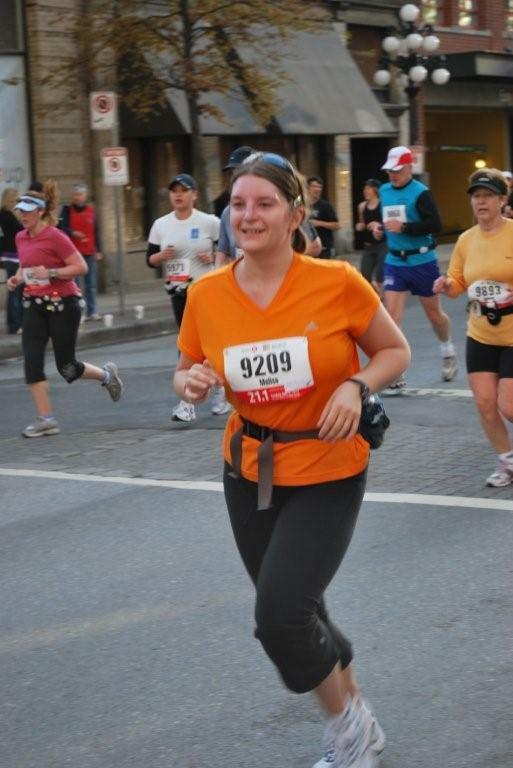 I liked running - I think I liked the challenge. 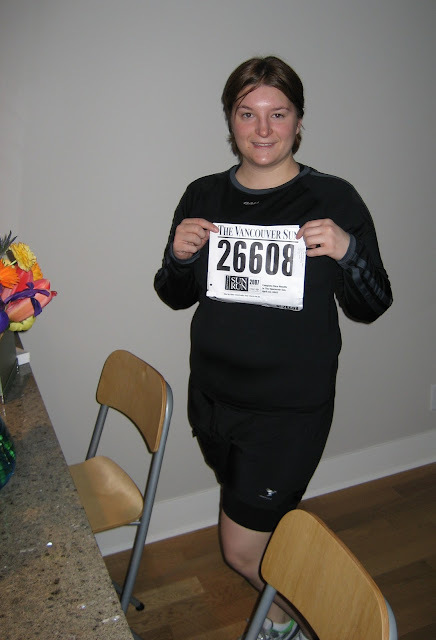 Before I lost the weight I ran in a bunch of races, 5 km, 10 km, and three 1/2 marathons. 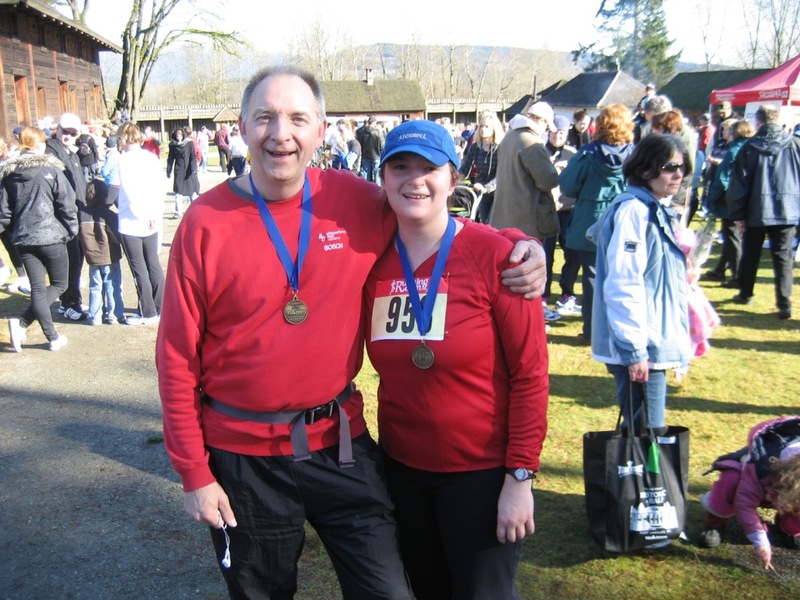 I was fit and active, but not as healthy as I could be. You can be fit and overweight. And you can be skinny and unfit. 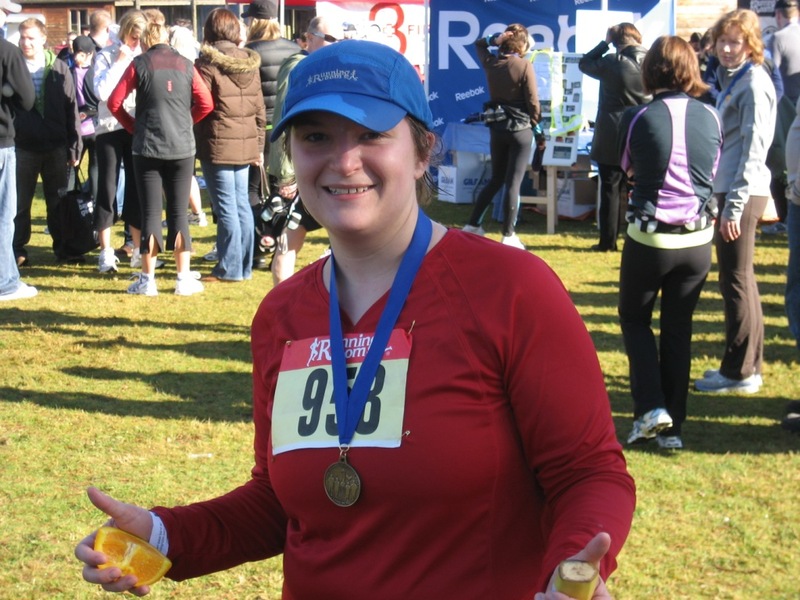 Even though I started running in part to lose weight, it wasn't until I made changes in my diet that I noticed any change in my clothes or on the scale. But even though exercising didn't cause me to lose weight, it had its own set of rewards. Although I was obese, I was strong, (relatively) solid, and could run for 13 miles! After I started tracking my food and making better food choices, the weight started coming off. I still was active and worked out occasionally, but my focus became more about diet and less about exercise. I also struggled mentally with exercise because it made the scale go up. I realize that "I don't like working out because it makes me gain weight" is a terrible excuse. But at the time, it really bothered me and honestly, I was doing just fine without working out more than once or twice a week. But now that I'm firmly in maintenance mode, exercise has once again become important to me. I have no desire to be slim (can I call myself slim??) and weak. I want to be strong! Since the last week of December I have been very active and I am already seeing changes. My endurance has increased and I can see muscle definition. But yes, the scale has gone up. My clothes fit like they do when I'm at goal weight, but I'm still 3 lbs heavier. But this time I'm going to try not to worry about it. 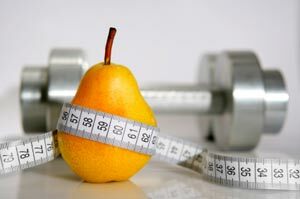 I'm going to stay on track with my eating AND working out, because I think to be truly healthy requires both! Celebrating one year at goal weight!